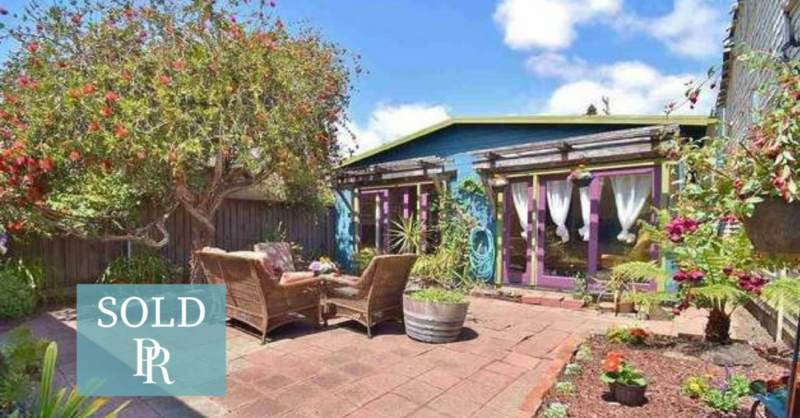 Alameda Secret Garden Bungalow - Just SOLD! Secret Garden Bungalow with fantastic "Modicum of Charm" and permitted extra cottage in rear of lot. Office, art studio, retreat?? Beautiful landscaping in fenced yard, single car garage. Great location! Next Level East Bay Real Estate!